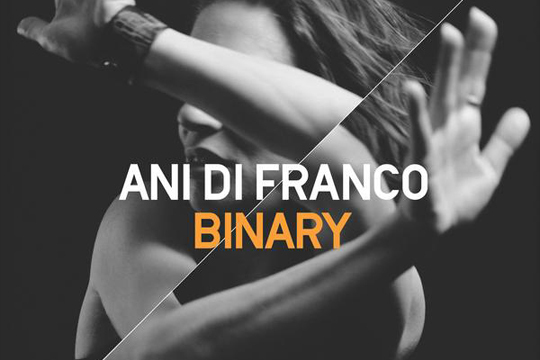 Ani DiFranco : BINARY IS OUT TODAY! We've also added a couple of new shirts to the Righteous Babe store! Ani will be streaming live from Paste Magazine today around 2PM EDT. Check Paste's Facebook for the link and read their review of Binary here. More great news to come next week - stay tuned!